A large, U-shaped compartment unzips three-quarters of the way around to open flat, allowing for easy access. A handy organizational panel holds small items like keys, pens and more. Dual end pockets provide additional packing space and the padded, adjustable shoulder strap with anti-slip surface provides supreme comfort and stability. 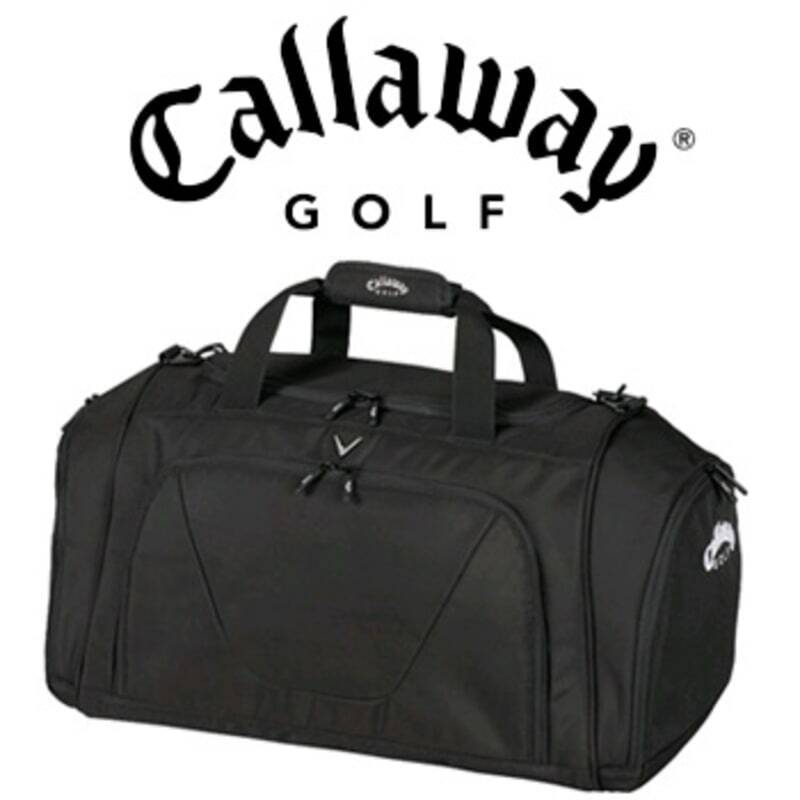 Incredible value on Callaway clearance items!